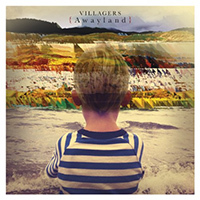 We recorded the strings on Villagers 2nd album "Awayland". 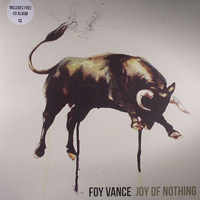 We recorded the strings on Foy's second album "The Joy Of Nothing". 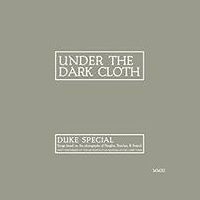 We have toured with Duke Special in Belfast, Dublin & London playing music from his album "Under The Dark Cloth". Kevin Doherty from 4 Men and A Dog. 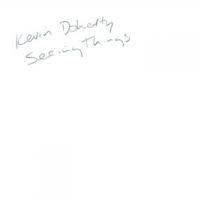 We recorded on his new album "Seeing Things" in Holywood. 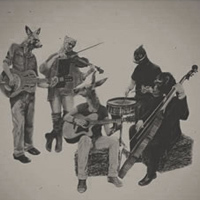 We performed with Farriers at The Ulster Folk And Transport Museum. 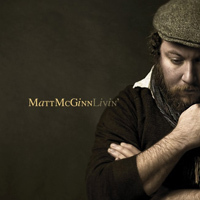 We have also recorded on Matt Mcginn's album "Livin".